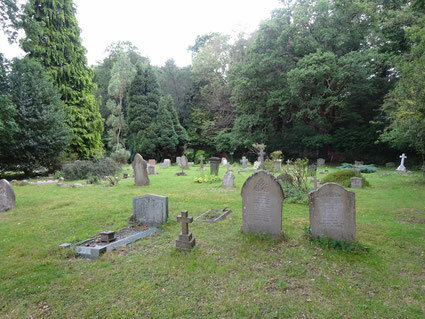 The churchyard is a wonderful peaceful place to sit and stroll. To ensure that we can keep the grounds in a condition to keep it like that we are always looking for volunteers for the upkeep of the grounds. Please speak to John Eaton through our Benefice Office or simply come along on a Thursday morning from 10a.m. onwards.